Advertise your business today !! Ups and inverters testing after repair, this is a necessary action for any Industrial Maintenance Electrician or Electronics troubleshooter whom respects his reputation. VARIAC adjustable transformer this is still most inexpensive and effective way having an adjustable ACV power source in your hands. Instead getting a cheap poor quality VARIAC assembled in China or India (unreliable toys for hobbyists), I did follow route of DIY just for product design and case selection. Most essential parts at this VARIAC project are the finest ones still available in our decade. The outcome this is now a professionally grade adjustable ACV source for 0~270 Volts (VARIAC adjustable transformer among with Single Phase Voltage and Current Breakout Box, and a basic ACA 2x150W loads. Regarding bill of materials and cost estimates, I did follow most cost effective path but even so by using exclusively highest quality of parts them complying to most recent IEC directives’. I like to thanks DER EE ELECTRICAL METER CO. LTD. in Taiwan for their sponsoring of all necessary analog meters for those two ITTSB Blog projects’ !! DER EE ELECTRICAL METER CO. LTD.
2) Assembly of Breakout Box. 3) Panel Meter arrival & UnBOXING !! My personal viewpoints, comments, News. 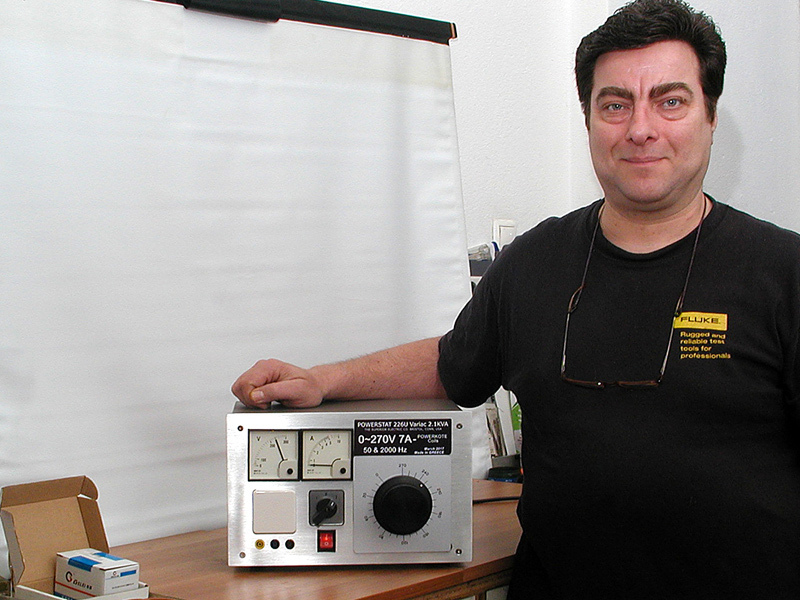 Safe 220V & 380V measurements with a bench top Oscilloscope by using one differential probe. The Bottom line is that you can not avoid paying the price for a true differential probe if what you have in mind is work instead play. I am now an 45 years old electrician, and today I am able to see the Mains voltage and measure its and every parameter. Never thought that my first class oscilloscope with the differential probe hooked up, that has so much to offer. Four Industrial handheld multimeter's tested above the 1000 ACV mark. ITTSB Blog up to date this performed many individual reviews of handheld multimeter, this latest benchmark has to do with the performance of four full size multimeter's when them get tested out of their measuring specifications’ that is above the 1000 ACV range. Few months back I started thinking to build for my lab one amplifier which this in combination with a function generator, it will work as adjustable ACV source ……. Multimeter them getting constantly improved because ITTSB Blog it does record engineering innovations and even past made mistakes. ITTSB Blog forum this is extension of ITTSB Blog and blogging activity this is far more frequent and topics they do cover far more wide spectrum. Click over the image so to discover it too ! DE-5003 & DE5004 are 2015 released products which combining for a first time worldwide, a multimeter and an LCR bridge in the same package. Definably DER EE Electrical ltd in Taiwan worth the title, of a company which offers innovation even within 2015. BRYMEN welcomes 2015 with one additional product Series which was missing from their product line. BM870 Series is the combination of a fully featured multimeter with the needed functionality for insulation measurements. ITTSB will review BM878 model which combines most features for an industrial electrician. DER EE Electrical since 2013 had in their planning to release DE-711 AC/DC clamp current probe, so to work in combination with DE-208A multimeter. 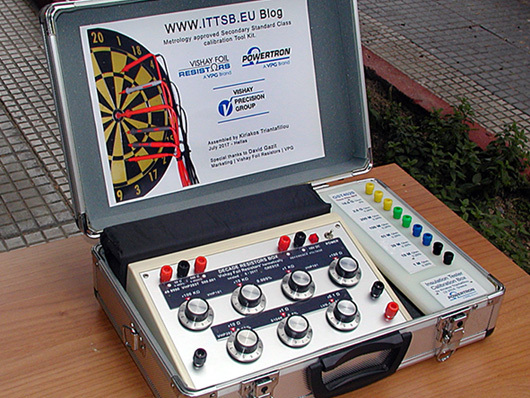 DE-208A multimeter has been reviewed by ITTSB many months back, and the verdict was very positive. Burden Voltage this is most essential and frequently overlooked enemy of a perfect measurement. An ammeter shunt allows the measurement of current but such a resistor will introduce losses which we should calculate manually. Since January 2019 ITTSB blog toolbox this now includes a benchtop 6 ½ DMM with basic V DC accuracy of 0.0024 % , this is lots of precision and one of best applications’ using it, this is exploration of Burden Voltage at handheld DMM. In contrast with the market of handheld multimeter which this demonstrated since 2010 and later a significant quantity of modernized instruments, market segment of benchtop multimeter did not follow a similar progressive path. A few brands just modernised product exterior design of their 6 ½ digit DMM, by setting their expectations at price tag of 3000 Euro which this is extremely high for the working class of electrical or electronics freelancer trouble-shooter. Expected self adjusting move, when benchtop DMM market this facing such pricing anomalies this is consumer’s attention to steer at used equipments. I did my best at exploring past champions of the year 2000 and after, and now at ITTSB Blog forum you may read tips which will help you regarding buyer expectations relative to software support, spare parts availability or product support if there is any of that still offered by the manufacturer. High precision meeting with Made in Greece creativity! ITTSB Blog this worked hard to make happen of three projects all relative to latest high technology resistors. Two projects are relative to Ultra High precision resistors and third this is relative to high precision & High voltage resistors. HIOKI E.E. Corporation also accepted ITTSB Blog proposal for a common presentation of their RM3542A this is Ultra-High precision resistance meter. I have to admit that when I started my Blog I could not predict of how close I will come one day to best industries of our days. This demonstration of trust in my name and at ITTSB Blog, it does load me with additional internal strength so to keep exploring and write content for this wonderful world of electrical measurements. Personally I worked hard so the outcome of all three projects bellow, this to be of high quality. Practically this is a demonstration of what good skills can do by the use of Ultra-High precision parts among with high class measuring equipments. 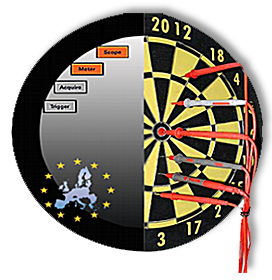 Now feel free to selects your next destination in the world of high technology resistors ! 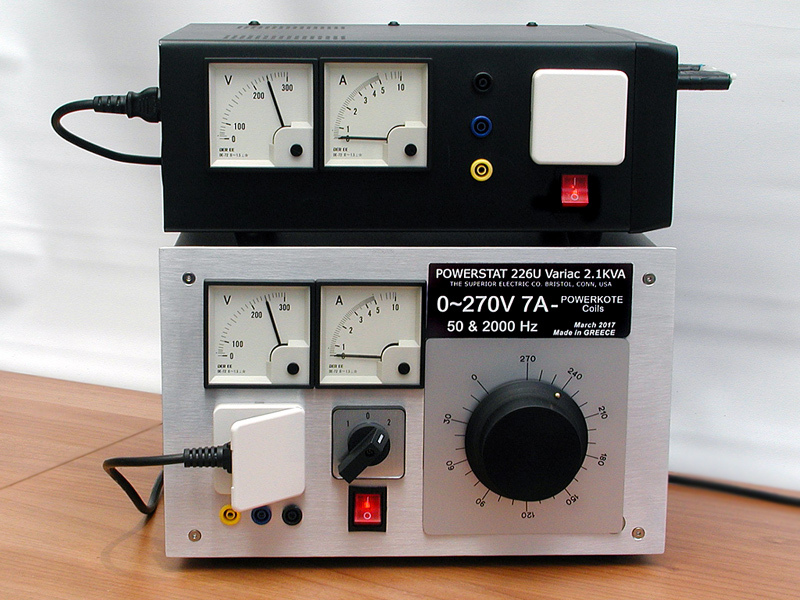 Seven dial decade resistance box for handheld multimeter and bench top multimeter calibration inspection. Ultra-High precision resistance box exclusively made for bench top multimeter calibration inspection. Two samples of latest distributed precision equipment from Times Electronics UK. High build quality and performance this is what you get for your money.